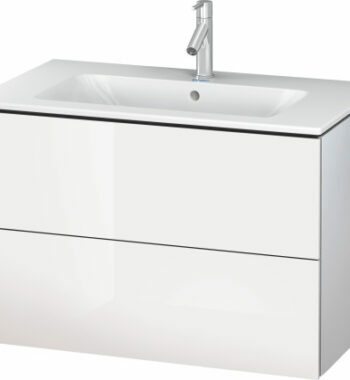 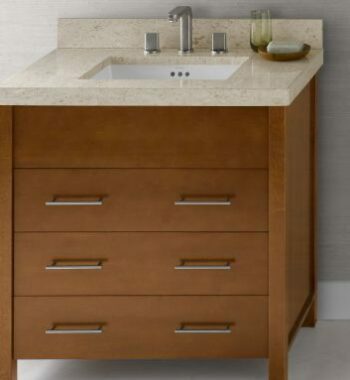 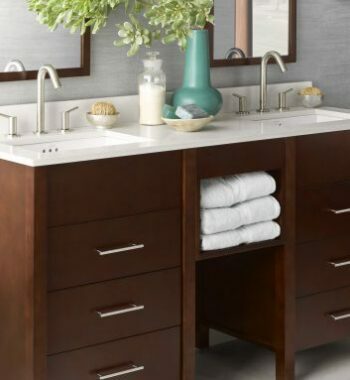 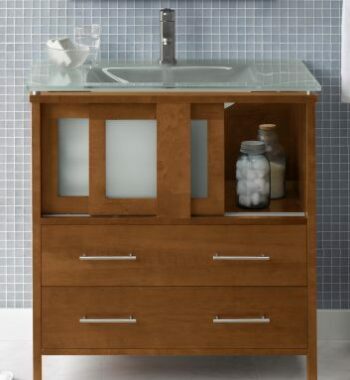 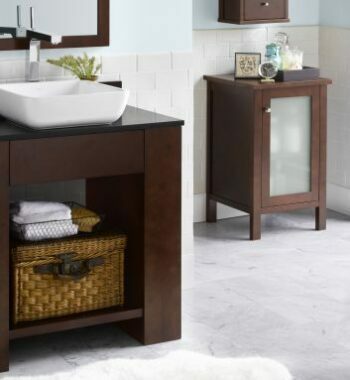 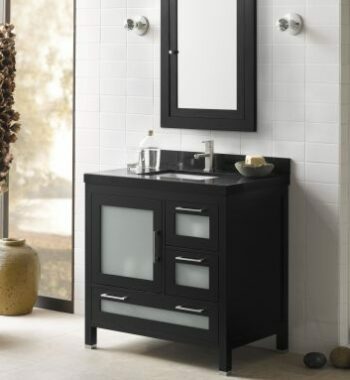 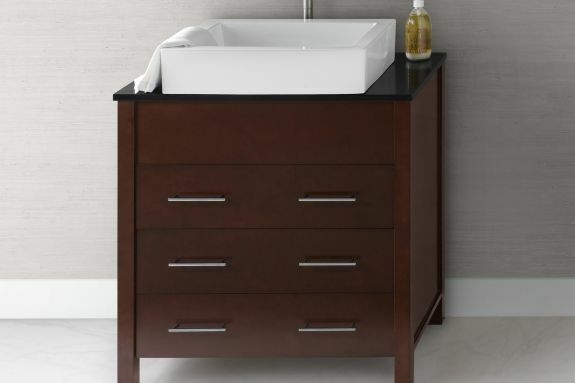 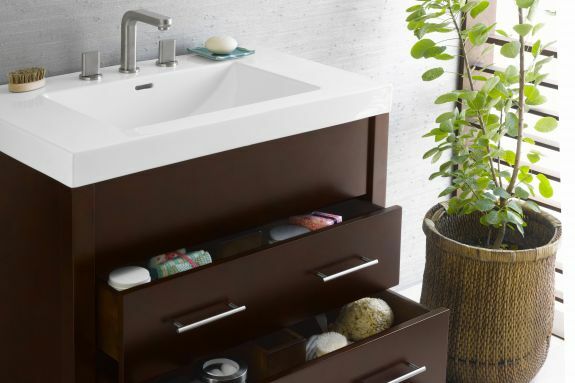 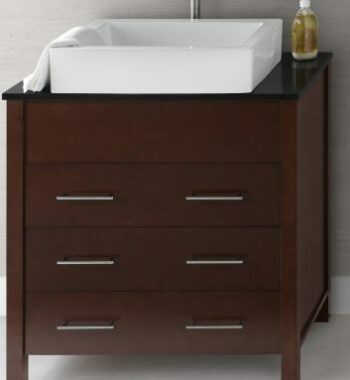 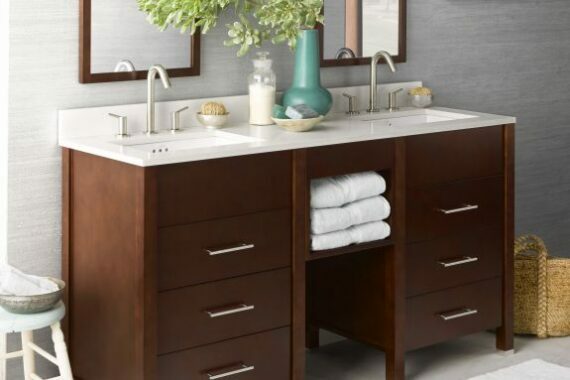 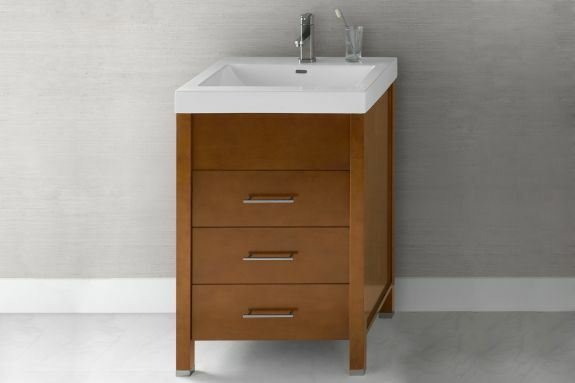 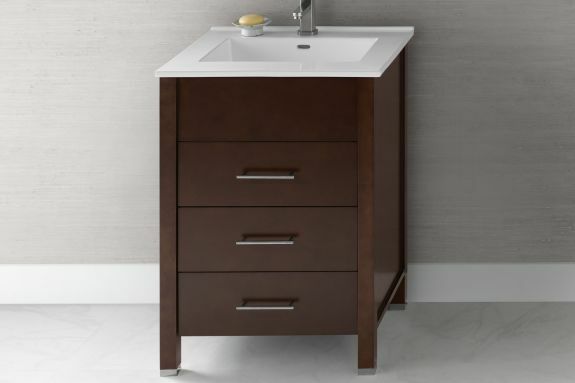 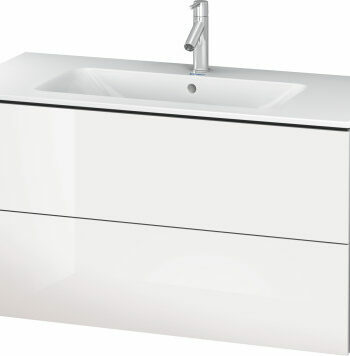 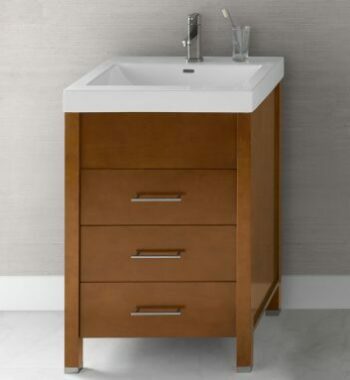 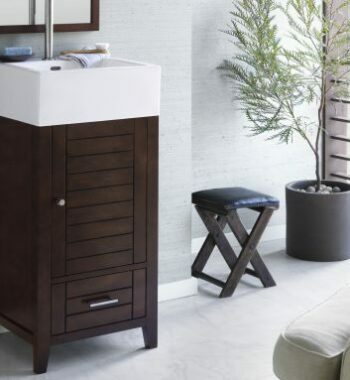 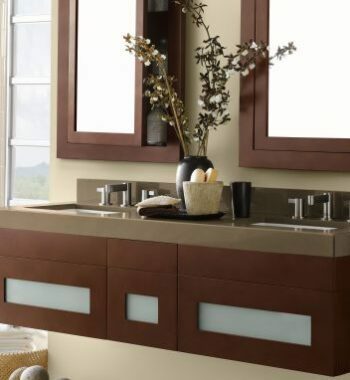 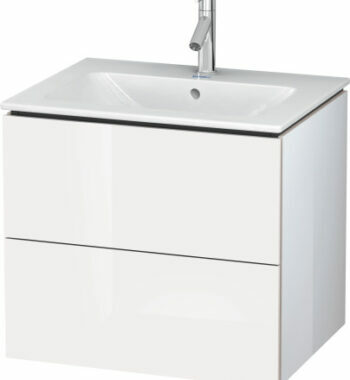 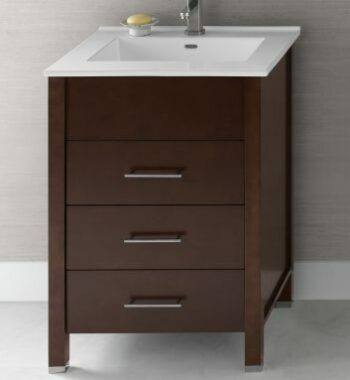 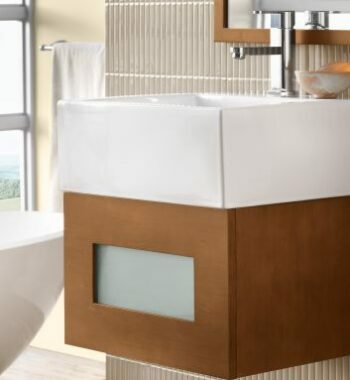 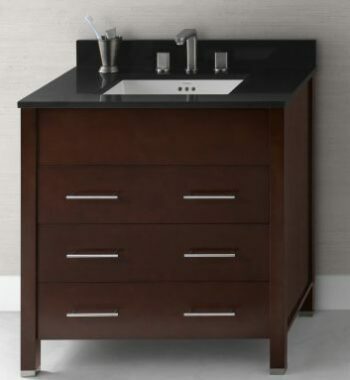 The clean lines of the Kali vanity are inspired by classic modern furniture design. 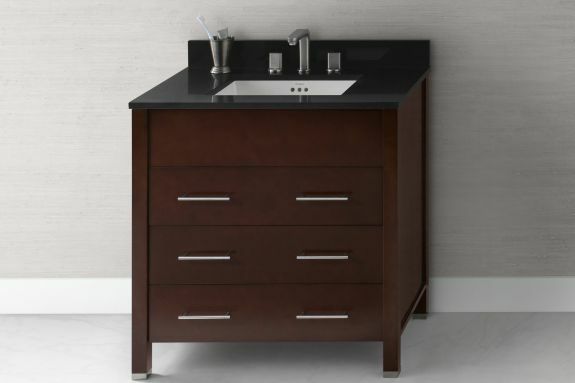 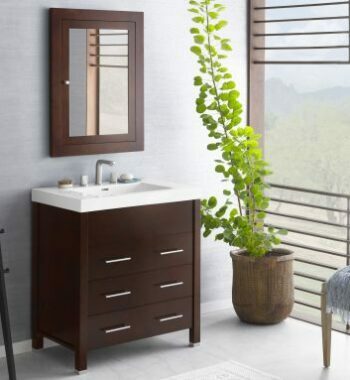 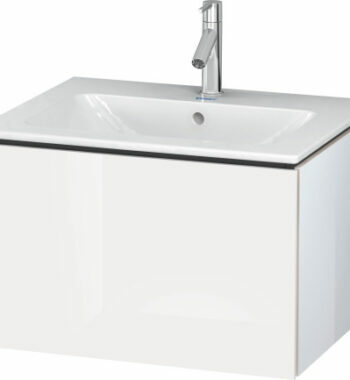 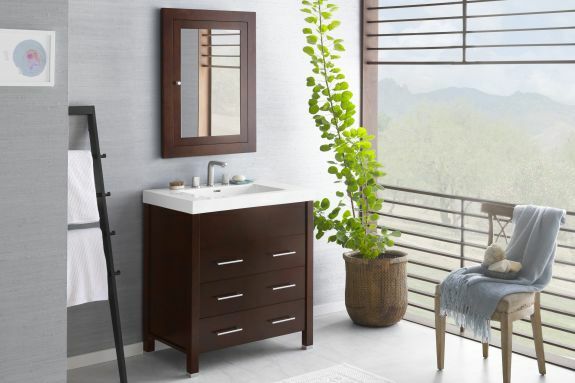 Timeless, stylish and elegant, the versatility of the design make the Kali vanity a perfect choice for any contemporary design. 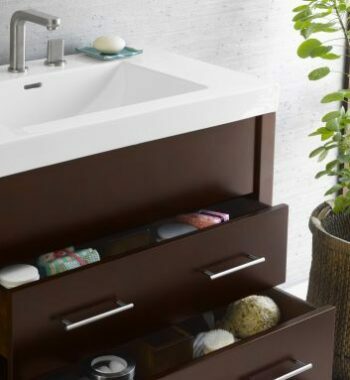 The innovative design features soft close and wide easy-access, full extension drawers with striking dovetail construction. 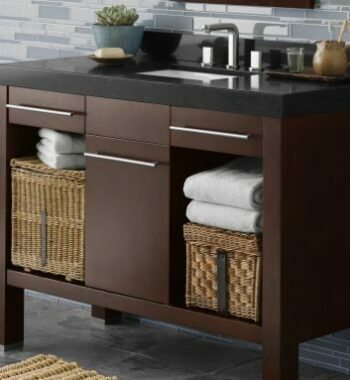 Explore versatility with the optional drawer bridge, shelf bridge or matching mirror, cabinets or linen tower. 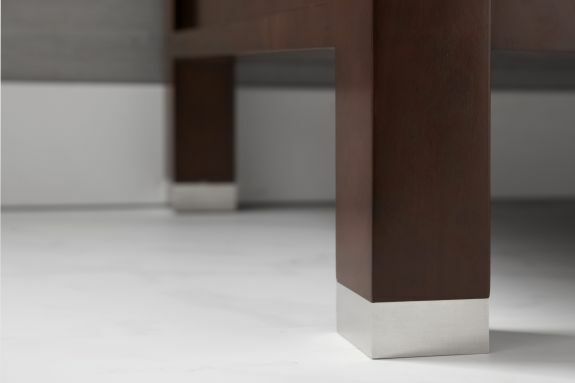 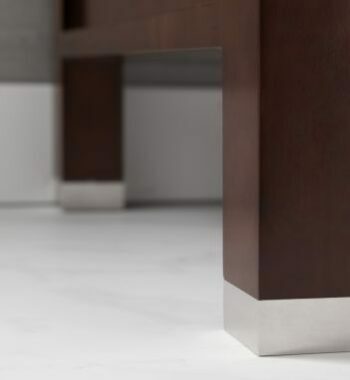 Your choice of metal feet in polished chrome or brushed nickel combined with the rich Cinnamon or Dark Cherry matching finish adds glamour to any space.